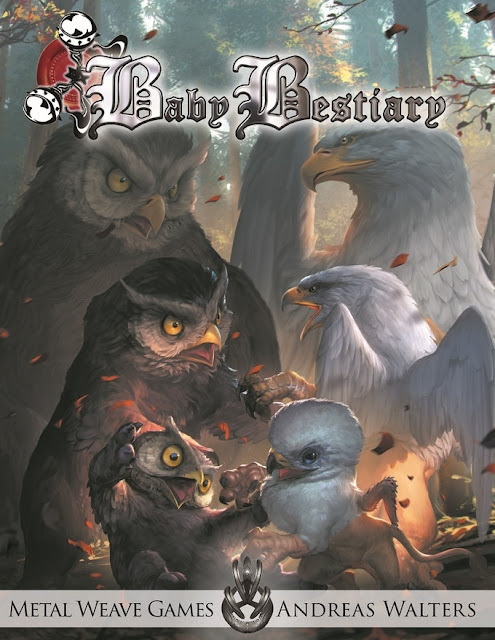 If you remember a while back there was this great Kickstarter for the Baby Bestiary. It was fun and I liked the concept. Plus the art was amazing. Well +Andreas Walters is back and now Baby Bestiary 2 is being Kickstarted. 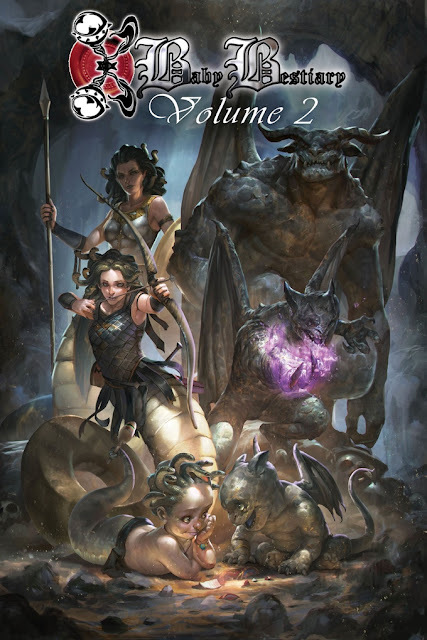 If you missed out on Vol 1. you now have another chance to get it. I think it looks great. Plus it has my good friend +Elizabeth Chaipraditkul of Angry Hamster Publishing doing some monster write-ups. They just got going and are already doing good. Please check them out!